Our UK and USA Catalogue. Please click below to view our UK catalogue online. Please click below to view our USA catalogue online. 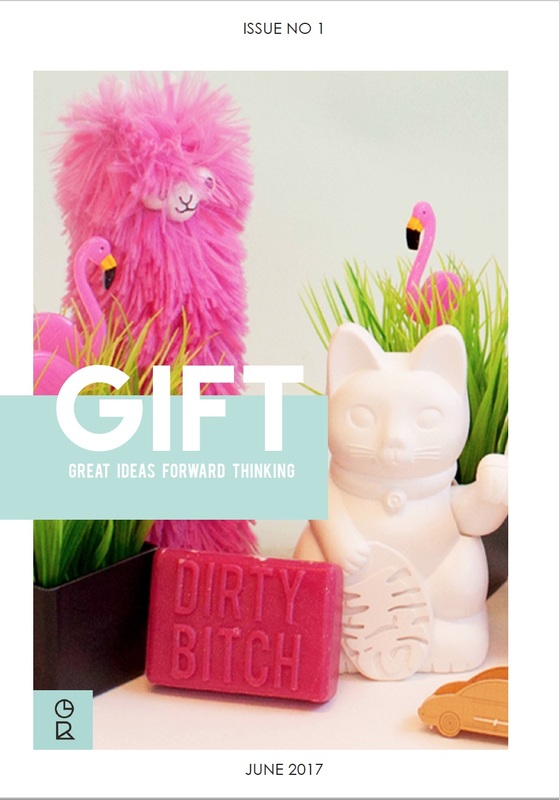 View our Trend Report - GIFT below!